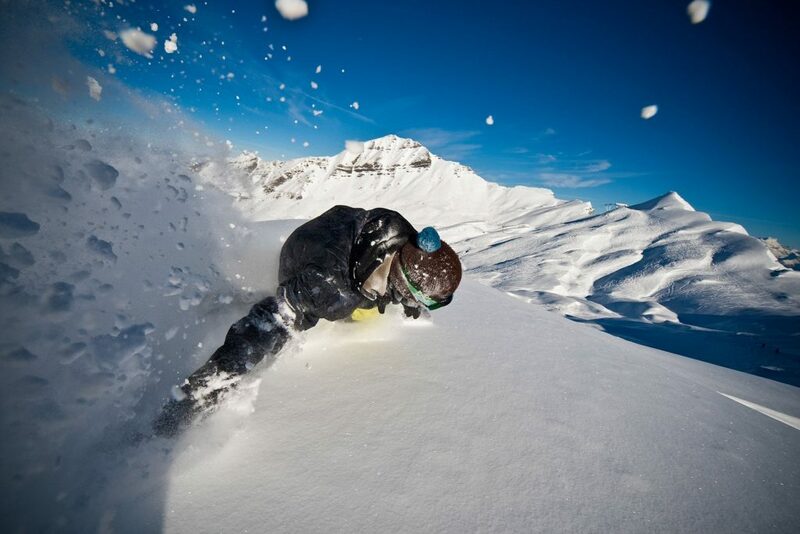 MINT Snowboarding brings you 5 full days of off piste snowboard coaching & guiding, along with 7 days of ½ board accommodation in Samoens, riding the epic powder of the Grand Massif. 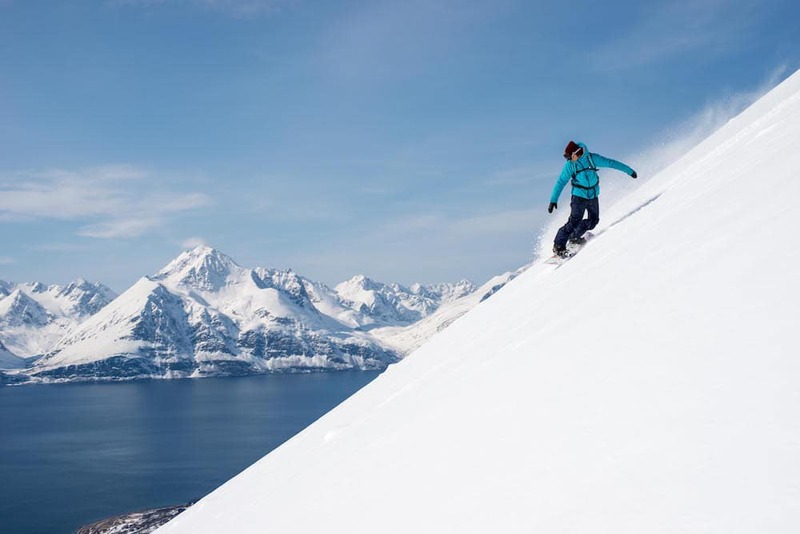 Spend the full week off piste with our Mountain Guide, enjoying daily adventures into new and untouched terrain. 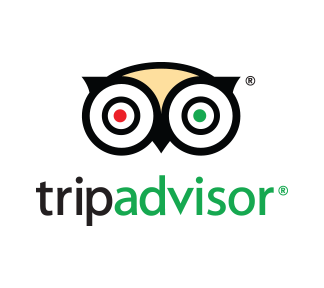 What’s more you will stay in the local area with our friends Joss and Dee at their fabulous catered chalet near Samoens. 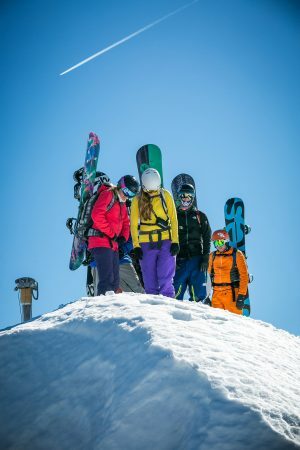 This family owned and operated chalet has everything you need for a comfortable stay and is the perfect place to welcome you at the end of each days riding. The Grand Massif, as the name suggests, is literally massive and packed full of peaks with endless powder options. 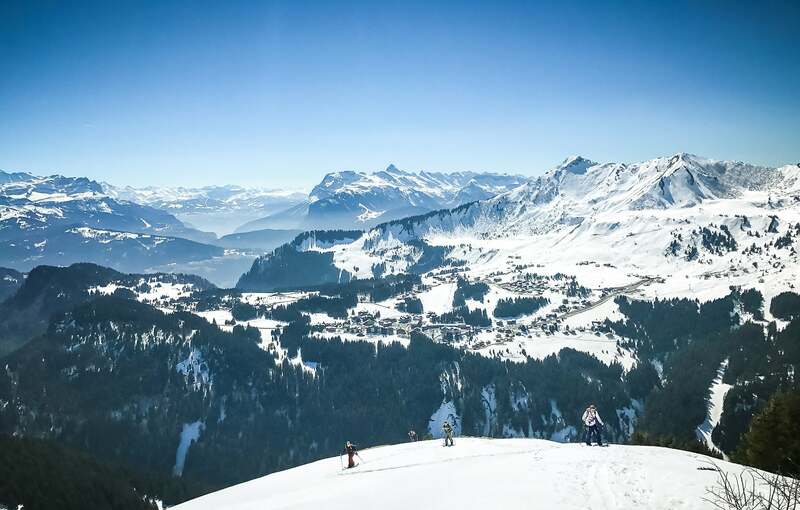 The ski resorts of Flaine, Les Carroz, Morillon, Samoens & Sixt Fer à Cheval, which make up the Grand Massif, enjoy a snowy microclimate, thanks to their proximity to Mont Blanc, meaning that champagne powder is not uncommon in the depths of winter. 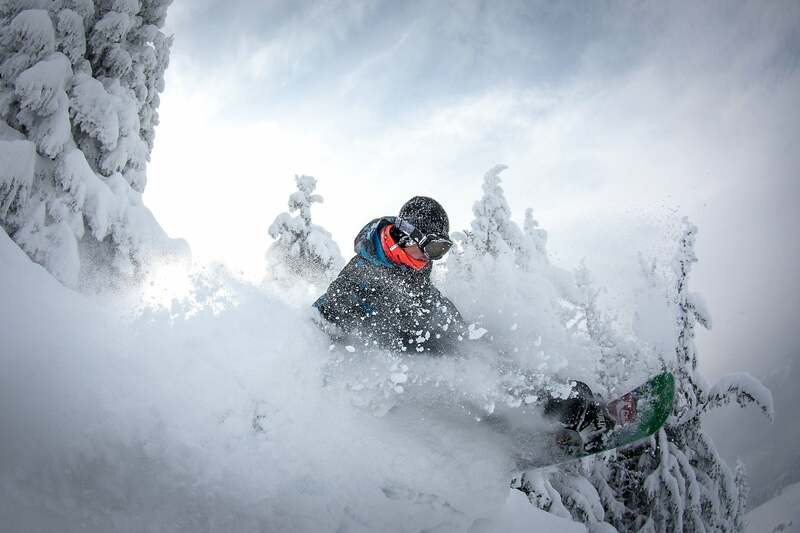 The area offers incredible off piste options, with long descents, secret backcountry bowls and wide open powder fields. 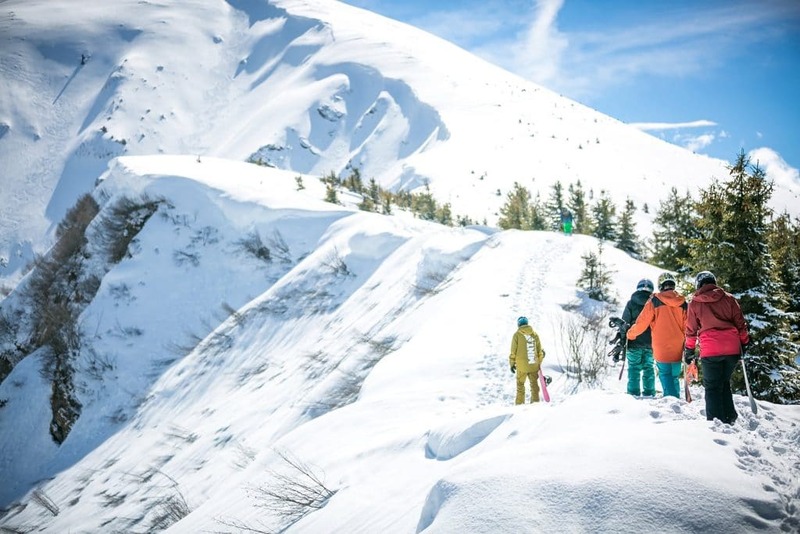 The Grand Massif has been described by the Telegraph newspaper as “incredible off-piste in the best French ski resort you’ve never heard of”! Throughout the week we will teach you the skills needed to approach the backcountry safely & responsibly, and how to analyse both terrain and snowpack to ensure safe ascents and descents. 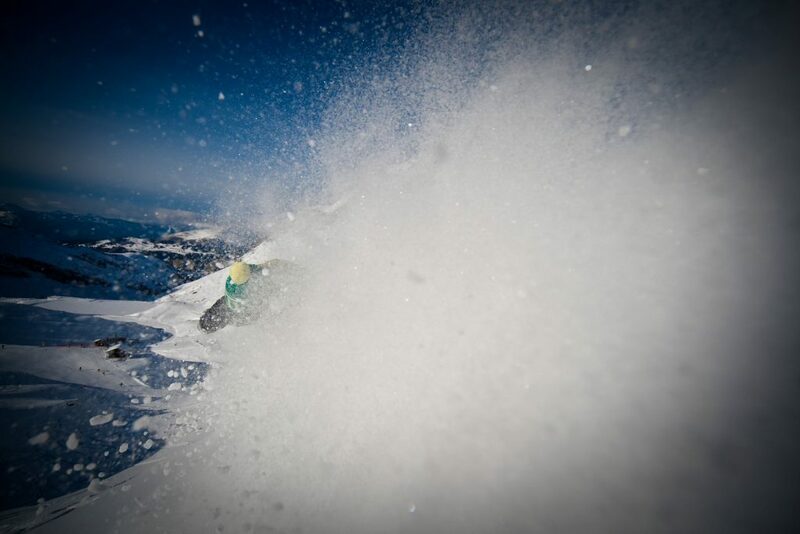 Avalanche search & rescue training is also included. 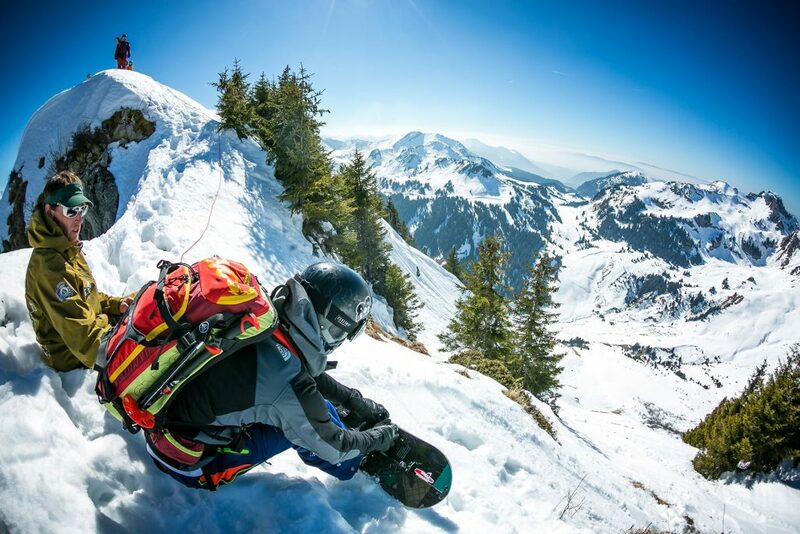 We will work with you to advance your technical riding ability by teaching you the skills and techniques required to ride off piste; on natural terrain and in varying snow conditions. 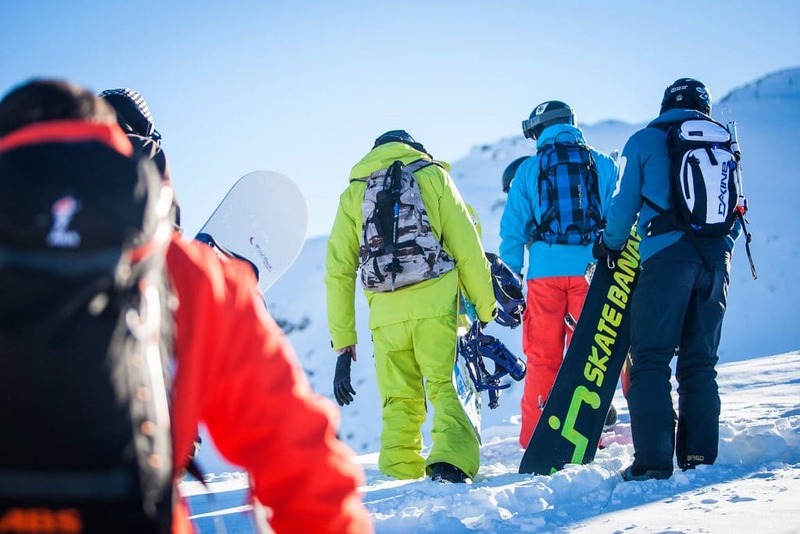 This course is led by David Gladwin, one of only a handful of professional snowboard instructors to hold the BASI Level 4 ISTD, French Carte Pro and UIAGM Mountain Guide qualification. 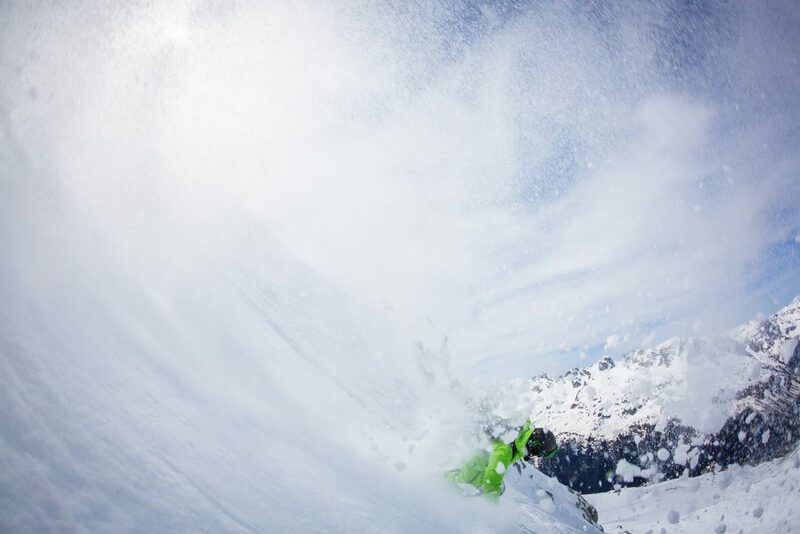 Dave has the qualifications, knowledge and experience to take you further, deeper and steeper than pretty much anyone else in the world. 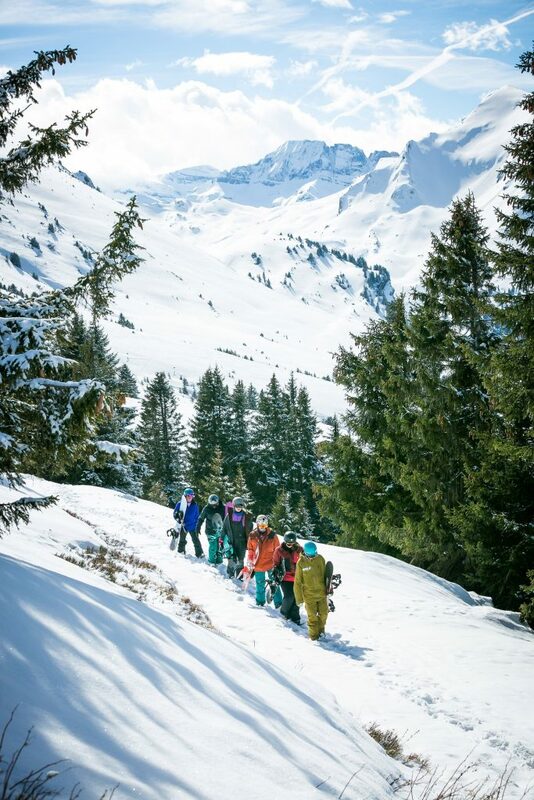 The Off Piste freeride course is designed as a progression from our Off Piste Intro Camp & Technical Performance course, although neither are a compulsory precursor. 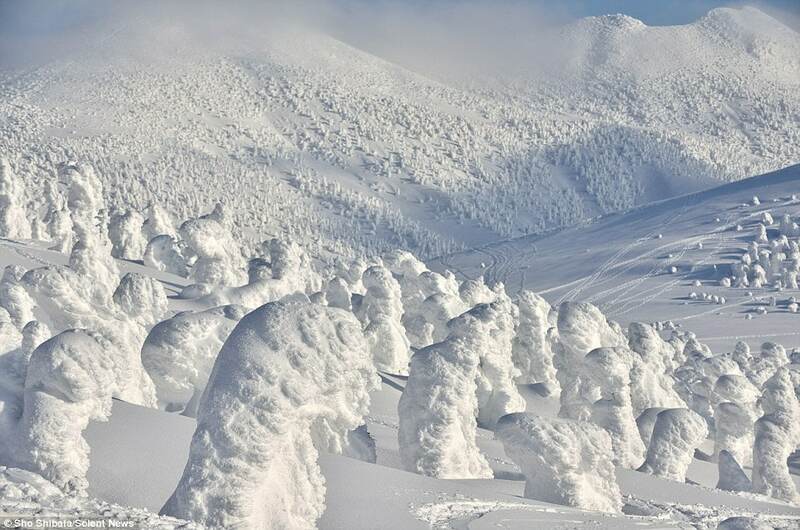 This camp runs for 1 week. 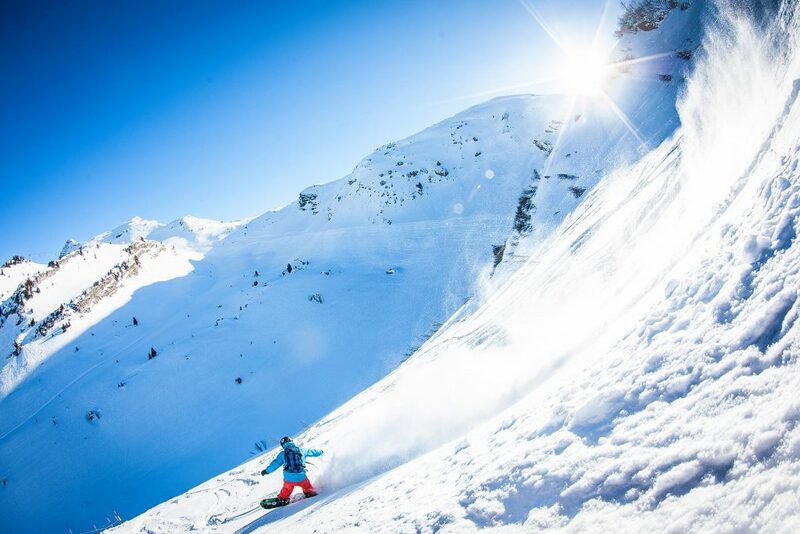 It includes 5 days of on guided off piste days and a free day at the end of the week to practice your skills. 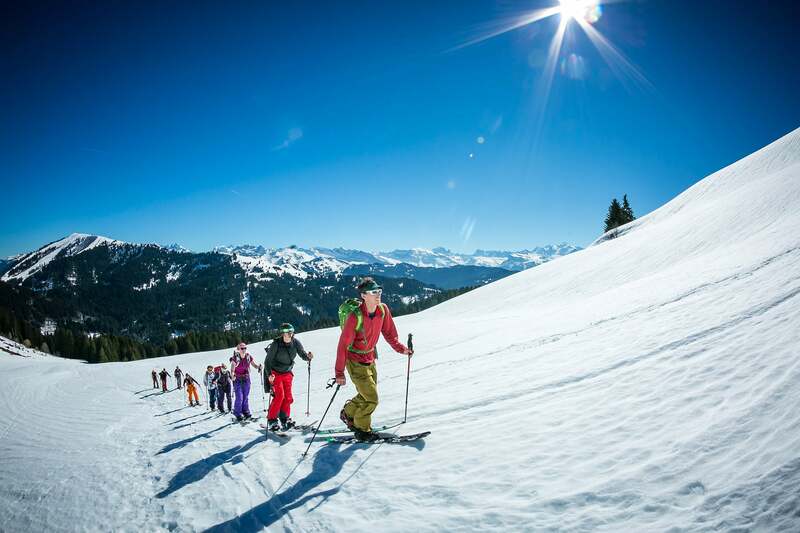 With a full week of off-piste guiding, this course is fantastic way to discover a new ski area and ride the incredible off-piste terrain it has to offer. 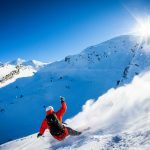 You will also further develop your off-piste and powder riding skills as well as further increase you knowledge of mountain safety and awareness. 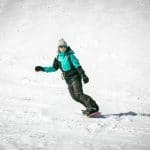 This course is designed for strong intermediate / advanced level snowboarders who are confident riding most snow conditions and terrain. You already have a couple of weeks off piste experience or might have had previous instruction on an off piste course. 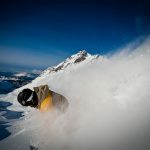 You are keen to improve your technique in trickier snow conditions and on steeper slopes or couloirs. 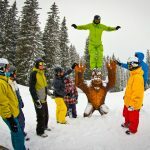 You have a good level of fitness and are happy to hike away from the lifts to access better snow and terrain options. This is a great follow on course from our Off Piste Freeride Intro course or the Technical Performance Camp. 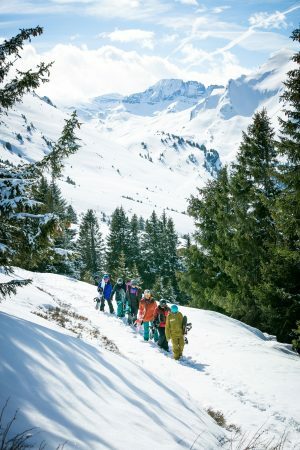 Benefit from 5 full days of off piste guiding in a small of max 6 people. 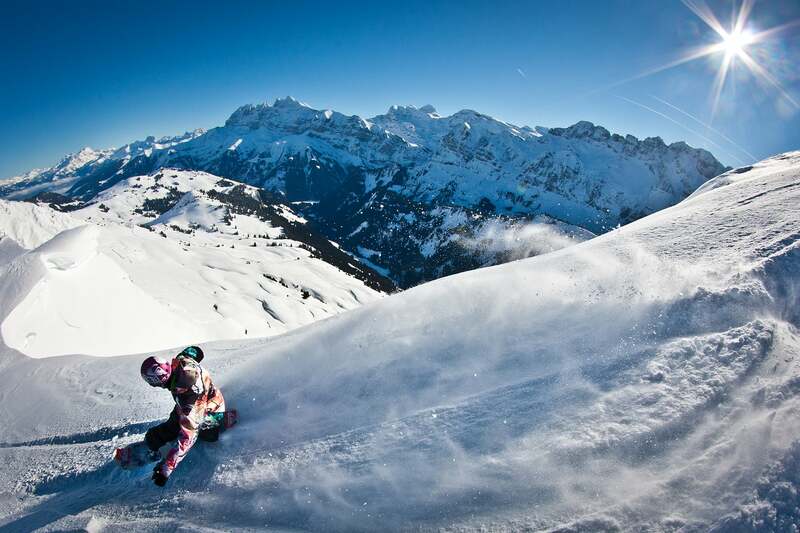 Accommodation is at the fantastic Chalet Brio, close to Samoens in the hamlet of L’Etelley. 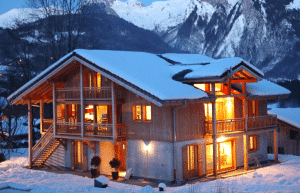 Chalet Brio has floor to ceiling windows allowing for amazing views across the valley. It is equipped with a hot tub to help rejuvenate your tired legs after days as well as large open plan living area with wood burning fire. 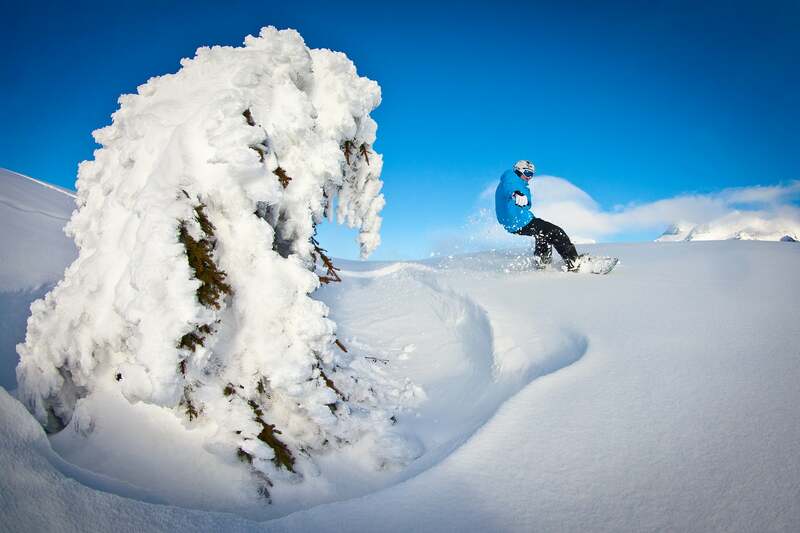 The chalet is run by super keen snowboarders and husband & wife team Joss and Dee. 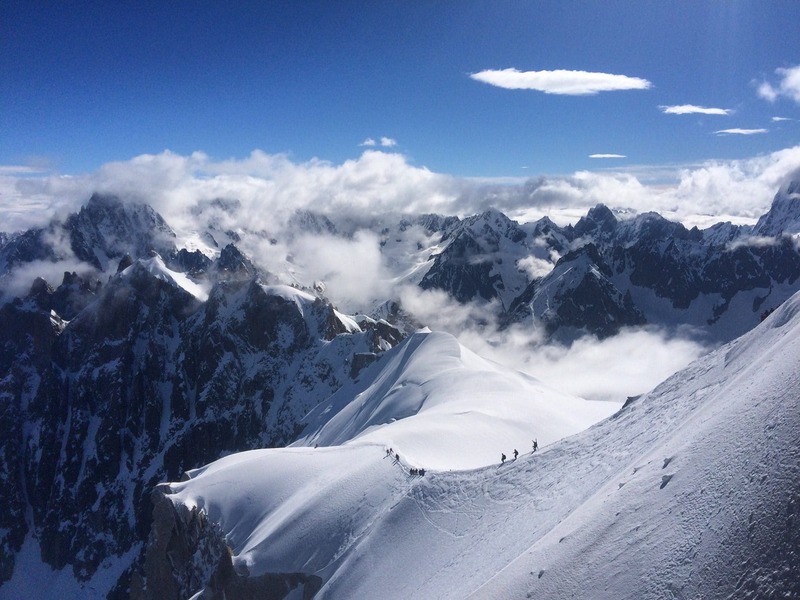 Safety equipment (transceiver, shovel & probe) is required and not included. Contact us if needed.